TPT-L04 has three tanks: flush tank, waste tank and hand wash sink. Unique structure of the base combines a flush tank and a waste tank to save space.The water after washing hands can be stored in the flush tank. 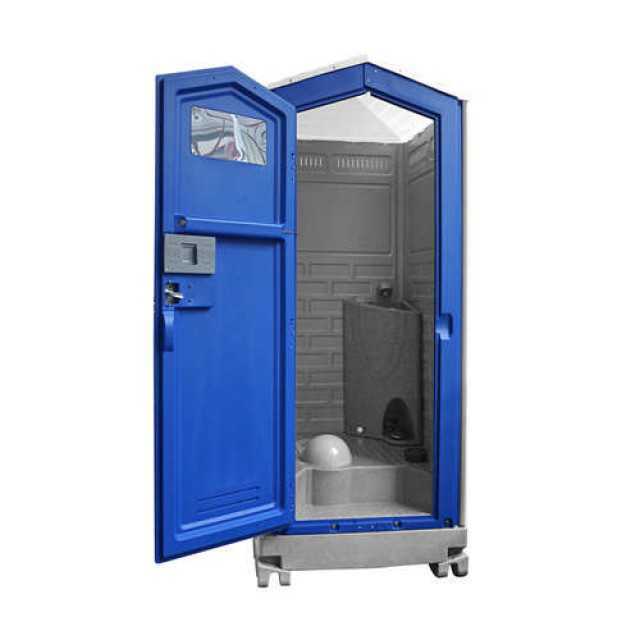 It realizes water recycling use and reduces the sewage discharge greatly. 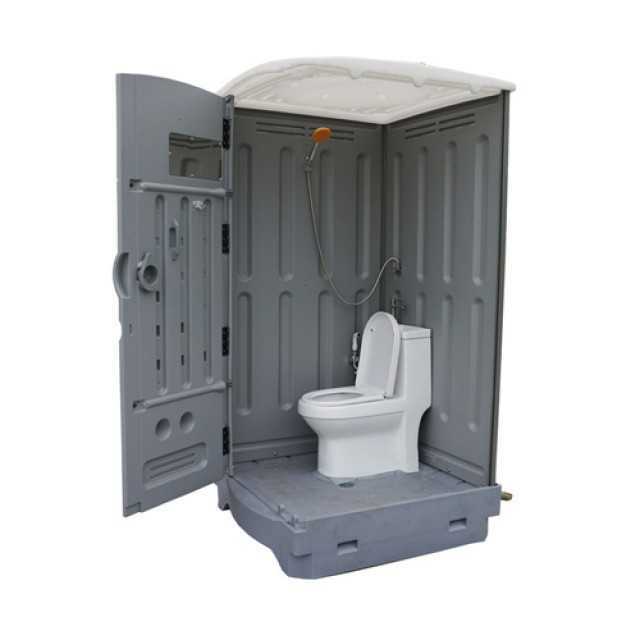 The smaller-sized toilet is light enough to be easily carried by two people. 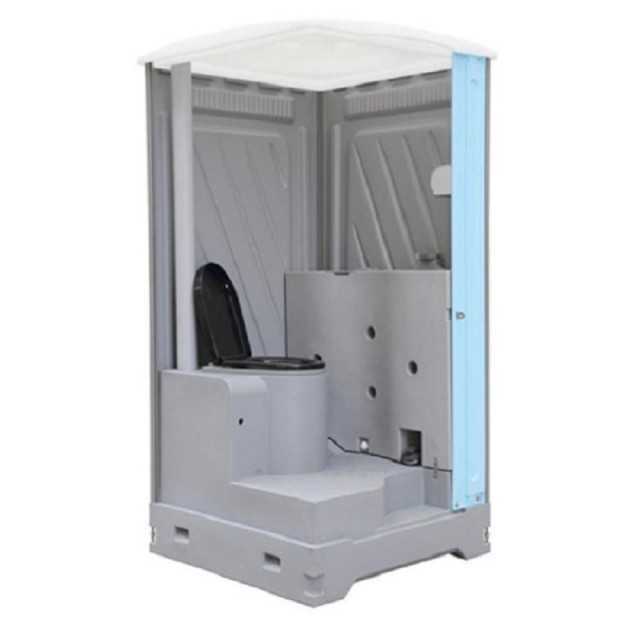 Very easy to be installed, 2 people can finish one unit within 30 minutes. With vacuum forming, the roof is flexible enough to prevent damage from outside force. 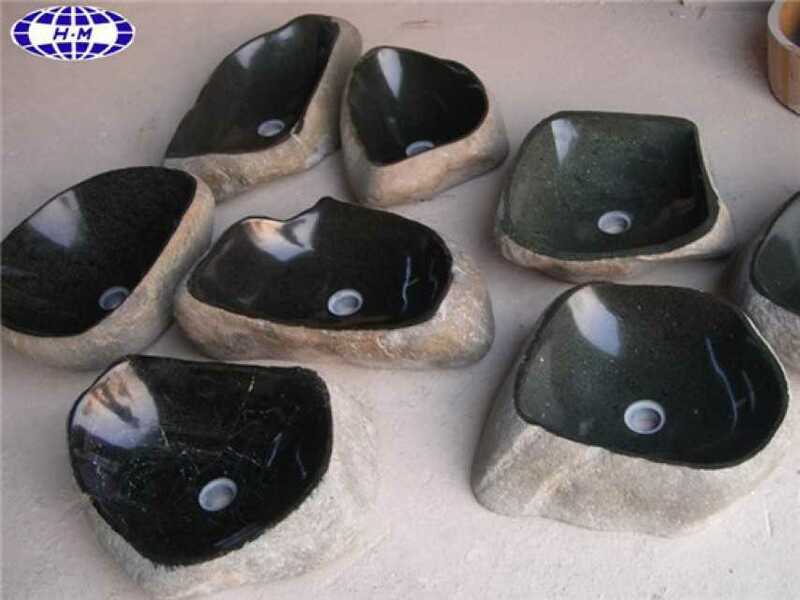 With UV-resistance, the toilet can keep its original appearance and function after many years. SIZE: 1000 X 1000 X 2450 MM. STANDARD ACCESSORIES: MIRROR, DOORKNOB, HOOK, PAPER HOLDER, BASIN, LOCK. OPTIONAL ACCESSORIES: LIGHT, FAN, EXHAUST FAN, SOLAR LIGHT.